I'm not going to lie. I love my Elf on a Shelf. And I'm an adult with no kids. It's just another excuse to act like a kid, during the festive season! Seeing all the clever elf on the shelves on instagram I decided it's time to step up my game and see how many silly ideas I can come up. 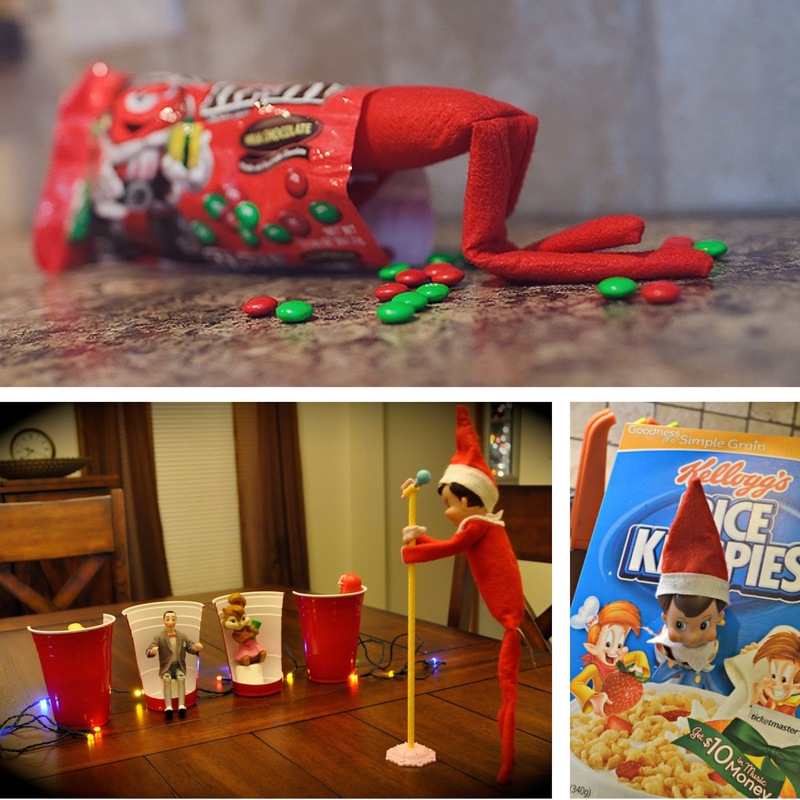 You can follow my Elves' shenanigans on my instagram (here) and feel free to share any ideas or links to your Elves adventures!